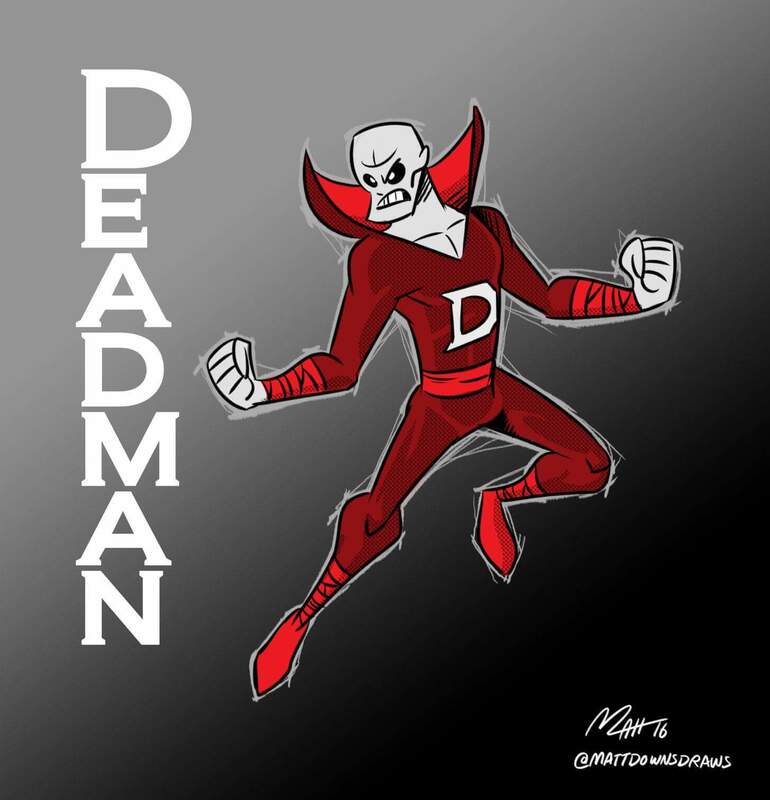 Deadman – Matt Downs Draws! Always liked this DC character. Maybe it’s the abilities he has, maybe it’s the cool collar.